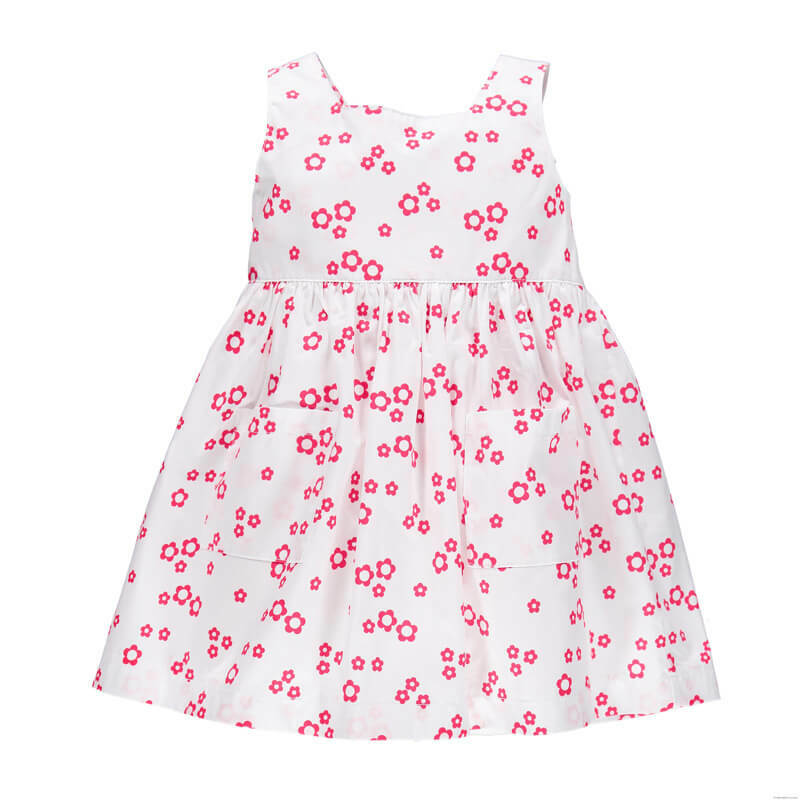 Designer Baby Clothes Leisure Dresses for Girls Long Dresses for Girls. 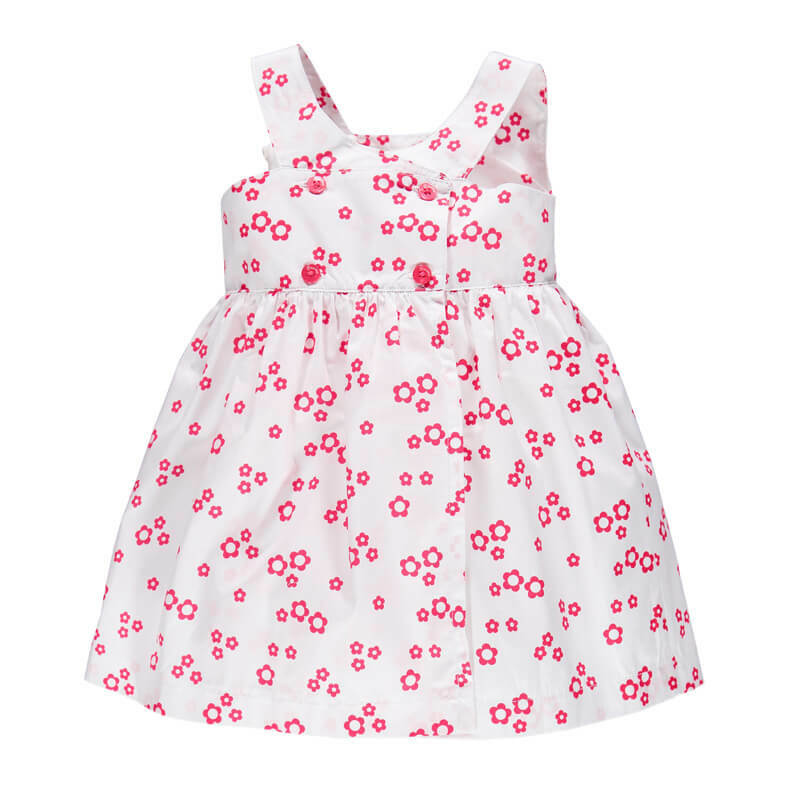 This allover dresses for baby girls features four buttons at the front and two pockets at the back. If you little girl loves clothing with simplicity features, this item would be suit for her. 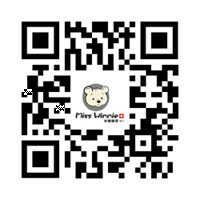 No matter what kinds of kids dresses and skirts deals you are looking for now, we can provide you that. For boys, girls, we have them all. We have lots of wholesale dresses and skirts, they are not only in good design, but also very qualified. Girls dresses are the perfect apparel that can fit any girls clothes. Multiple choices for these fancy girls dresses are available. You can never miss these trendy dresses.